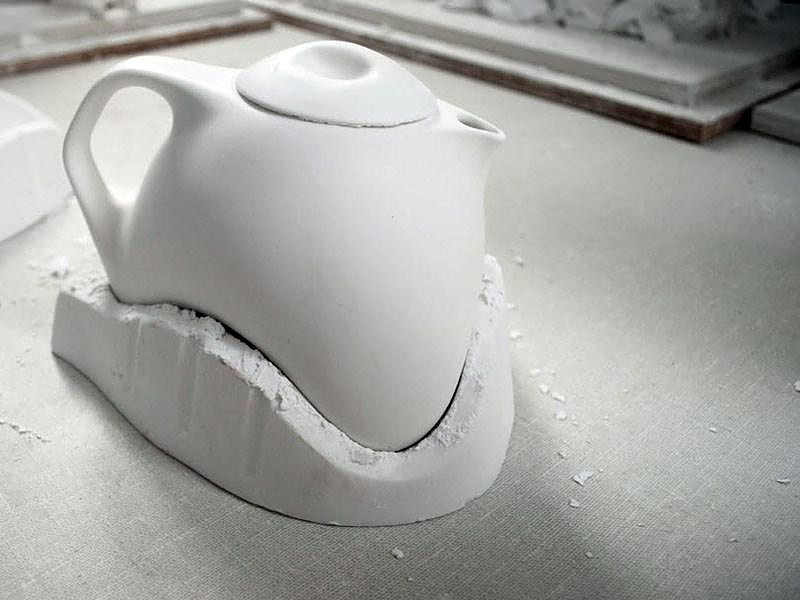 HomeBlogHome DecorTripot Teapot by Matthew Pauk. 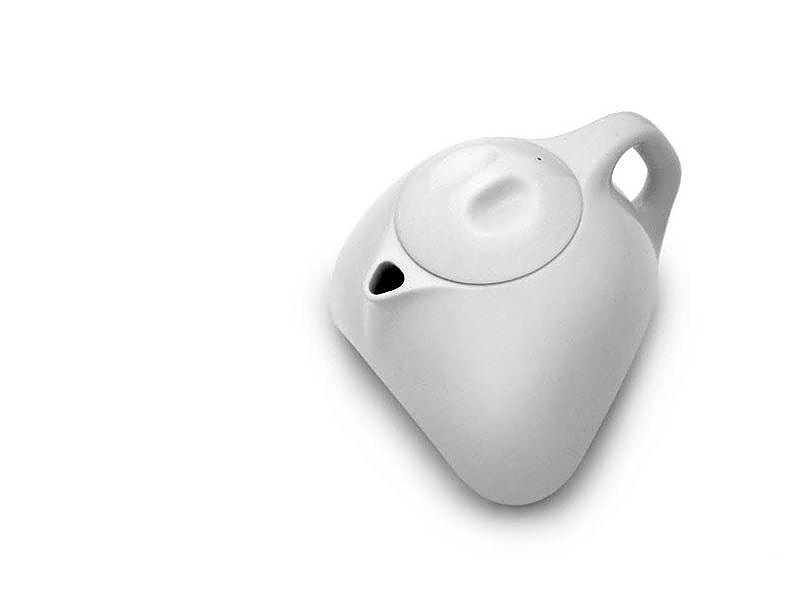 Designed by Industrial designer Matthew Pauk, the Tripot Teapot looks like an elegant organic sculpture and at the same time improves the tea serving experience over regular teapots. 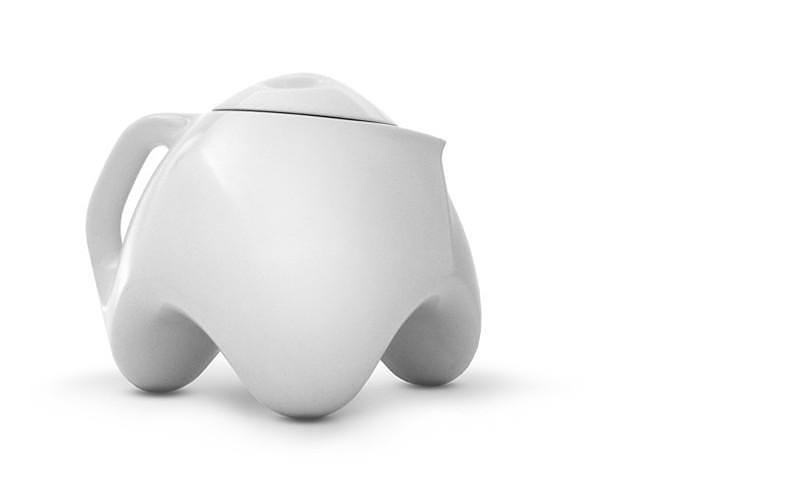 Tripot is a fresh approach to the classic ceramic teapot, it features a three-legged design for style and stability. 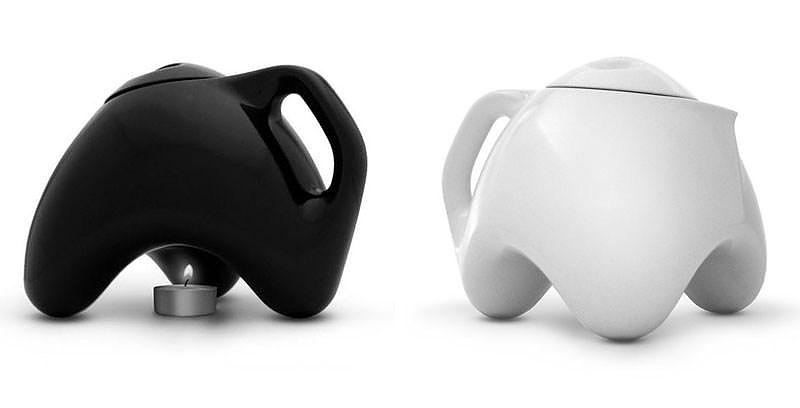 This allows space for a tea-warming candle to be placed under the pot without the need for an auxiliary device. 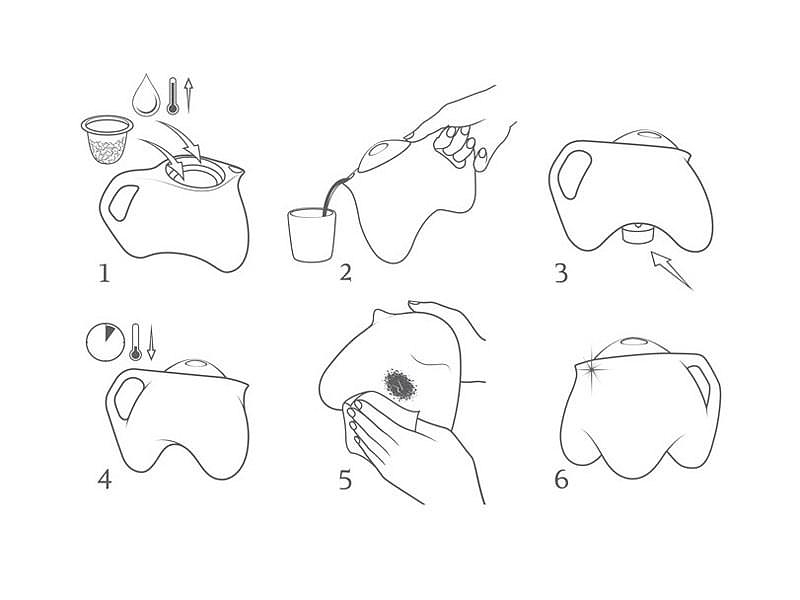 To pour, just grab the ergonomic handle and tilt the pot toward the front two legs. 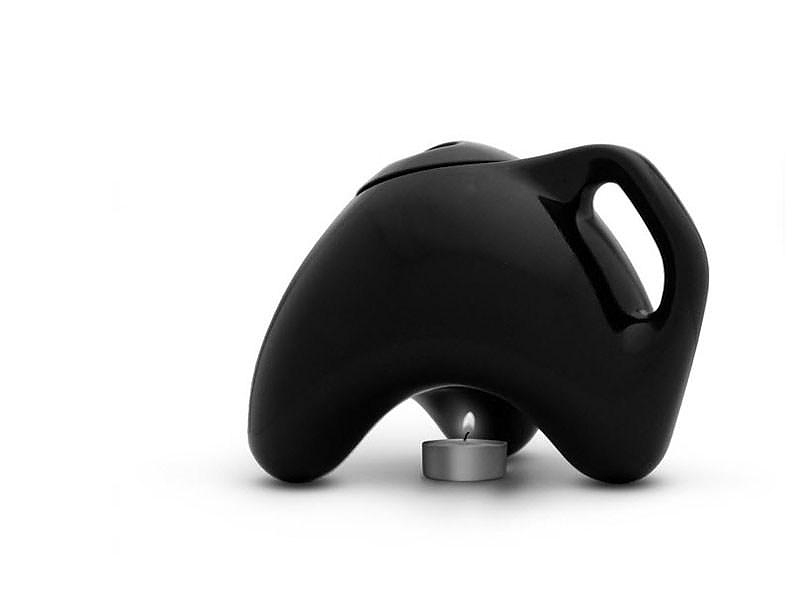 The spout is positioned for maximum yet controlled liquid flow. 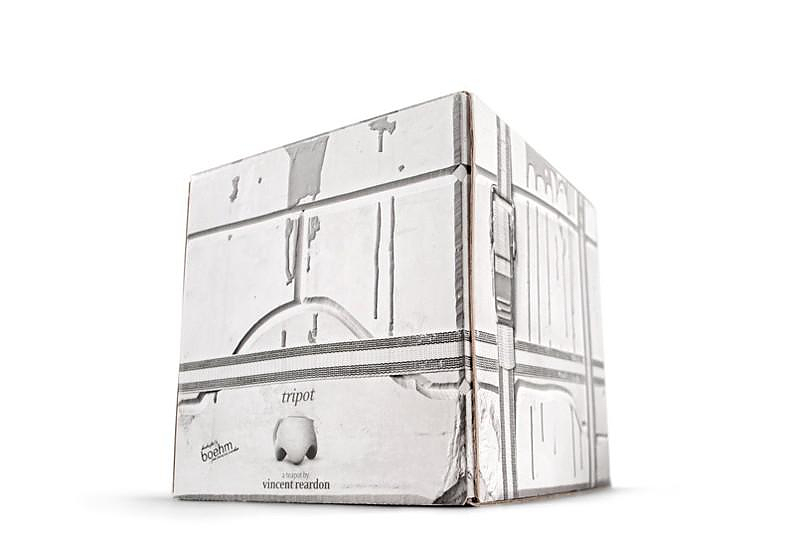 The animalistic design language gives Tripot its character, attitude, and stout humorous personality. 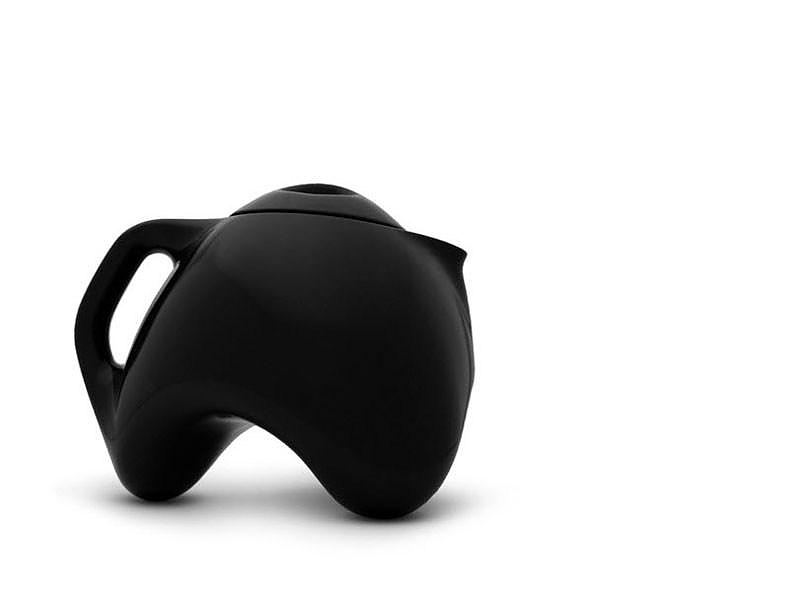 The curves and shape of the Tripot Teapot are especially pleasing. 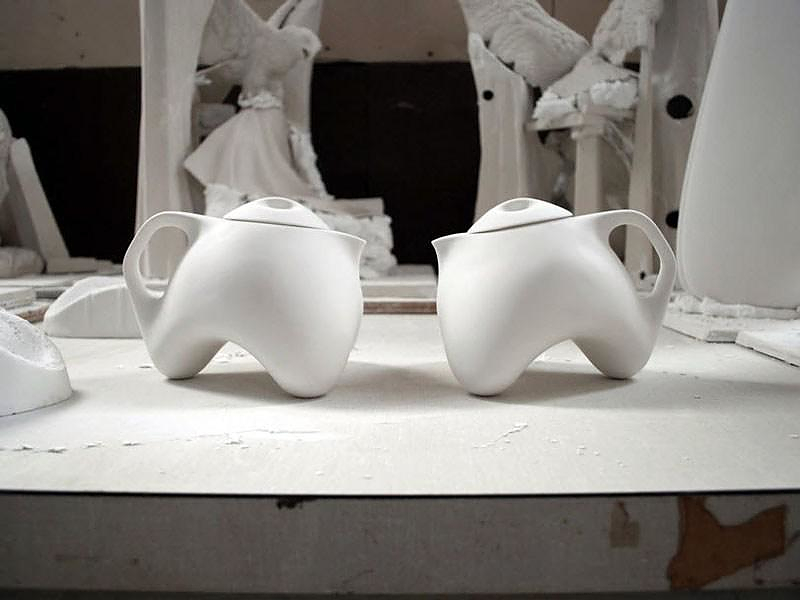 Its form is soft and fluid, while its rounded shape of the teapot and bird-like spout create a cute animalistic association. 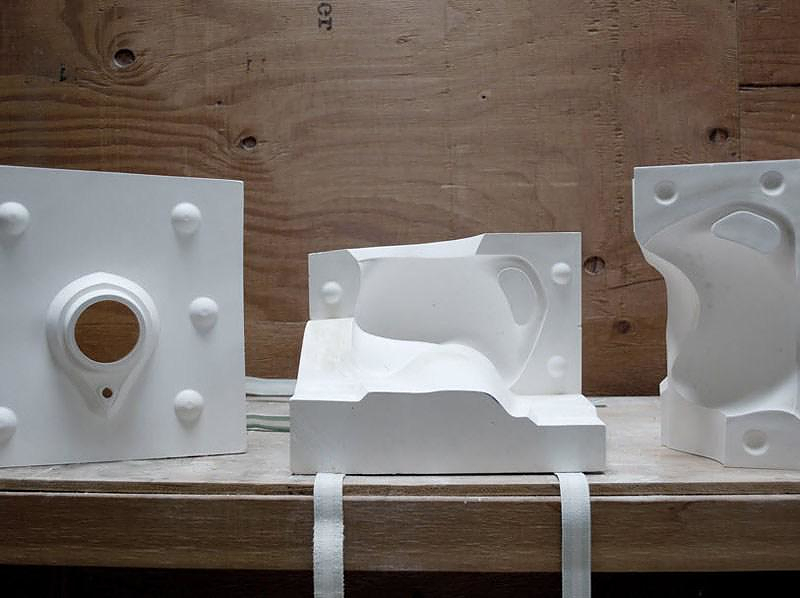 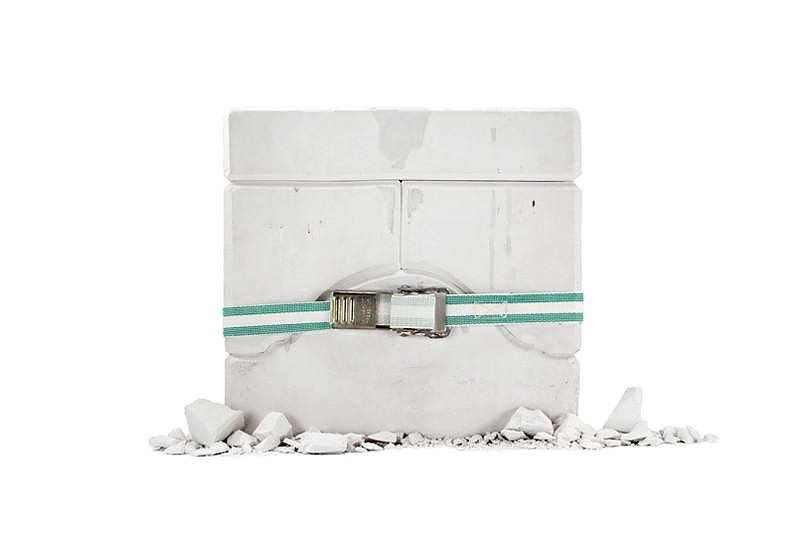 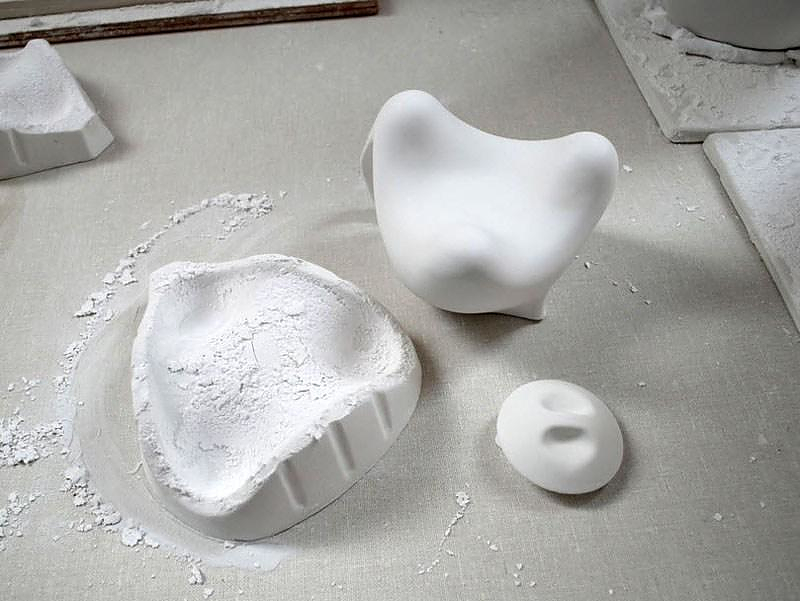 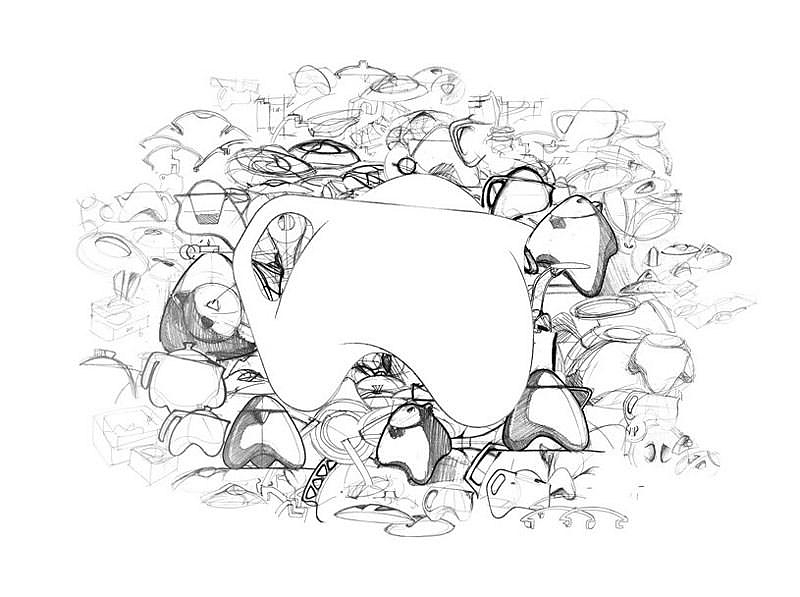 The images of its production process are beautifully presented and highlight that unique design approach. 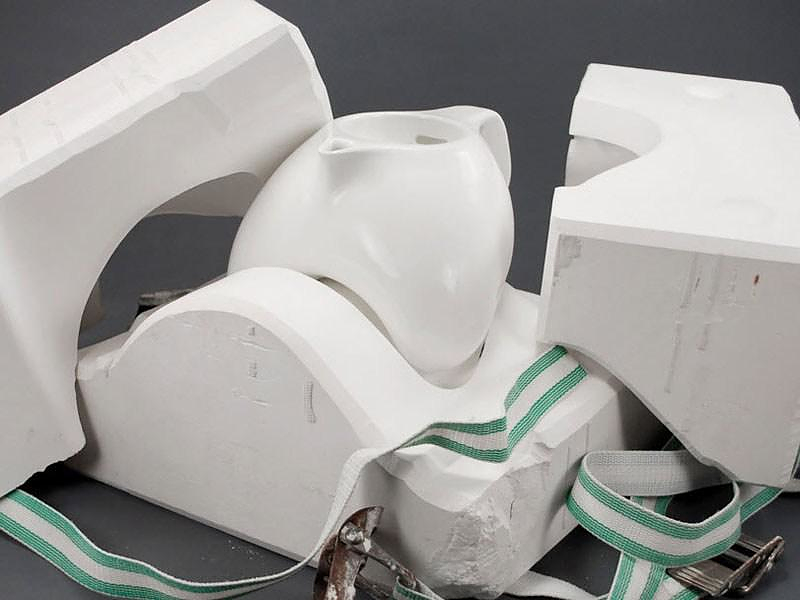 The designer has a profound sense of humor, describing the design concept, as “an animalistic design language which gives Tripot its character, attitude, and stout humorous personality.” The Tripot Teapot is handmade in the USA and can be purchased on Etsy.